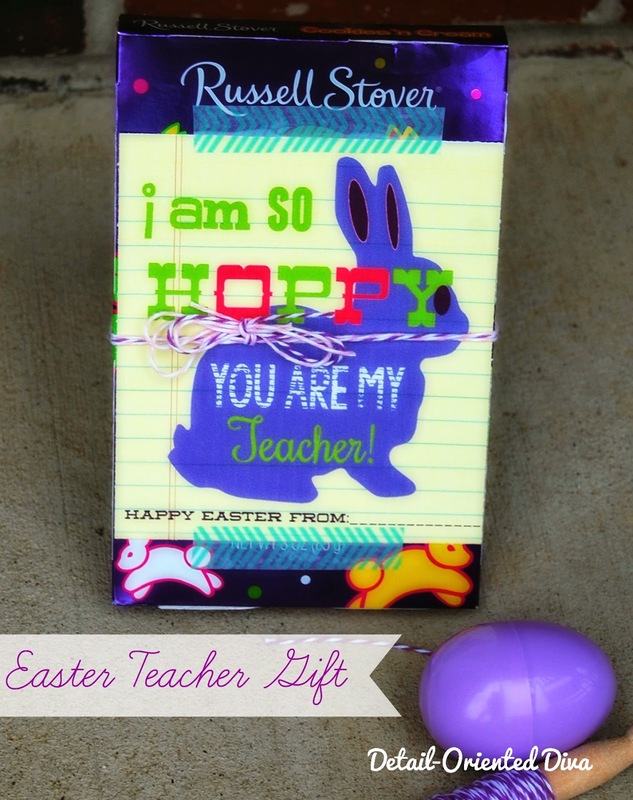 Here is a super-cute and easy teacher gift for Easter this year! Step One- Find you a chocolate bunny. 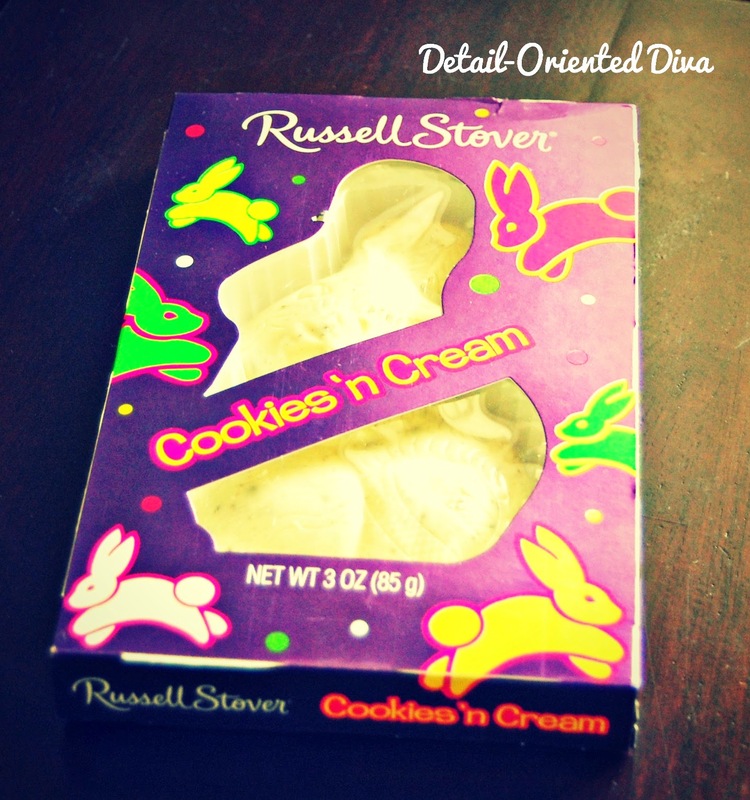 Or in my case, a Cookies 'n Cream bunny. 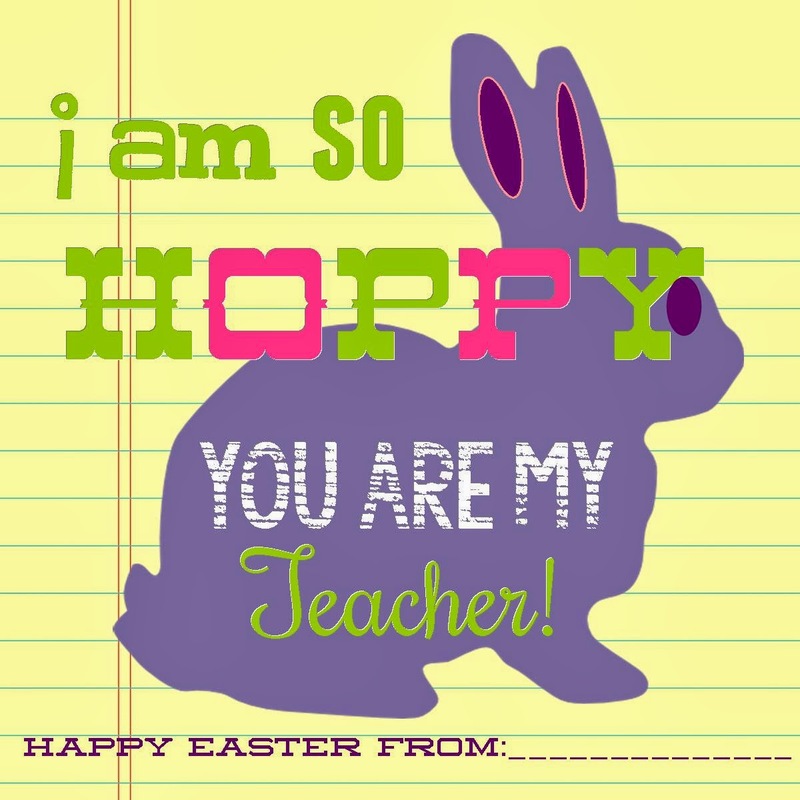 I can't imagine where you would find a chocolate bunny at this time of year! LOL! Step Two- Download and print out the free-printable. Link found here. Blog-subscribers only, please. I made 3 different card sizes for you all. Step Three- Attach the card to your chocolate bunny gift! Step Four- Give it to the Best Teacher Ever!